Tons of unhealthy dairy junk food gets through the new junk food guidelines set up by the government! 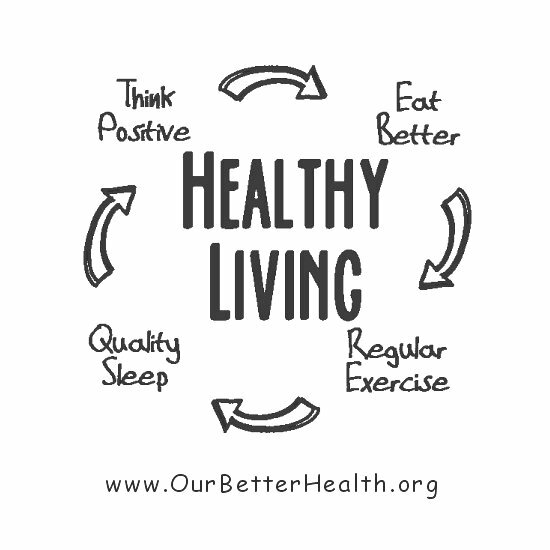 These guidelines try to deal with the declining health and poor diet in the United States. The government ends up propping up the dairy industry because the dairy industry has convinced everyone that all milk and dairy products are nutritious. Public health advocate Michele Simon has created a stir with her detailed report: ‘Whitewashed: How Industry and Government Promote Dairy Junk Foods’. She highlights how there has been a big shift from plain milk to dairy products filled with sugar, fat, and salt. Today, most milk, cheese, yogurt, and milk products are not healthy foods because they are full of sugar and saturated fat. It is possible this sugar and fat are major factors in the obesity epidemic, especially among children. Does that sound at all healthy? What’s worse is how the government is supporting the dairy industry with its National Fluid Milk Processor Promotion Program. The government runs a “dairy checkoff program.” It collects 15 cents for every hundredweight of milk sold or used in dairy products. The money is then used to promote milk and cheese. It is paid for by dairy farmers through checkoff fees, but run by the USDA. This USDA program helped Taco Bell introduce its double steak quesadilla of 750 calories, full of saturated fat and 78 percent of the recommended daily allowance of sodium. Taco Bell then achieved a 4 percent increase in dairy sales. Dominos added more cheese and benefited from a $35 million partnership with the dairy checkoff program. You would almost expect the dairy industry to promote its junk food as healthy. On the other hand, the actual U.S. government supporting these products is shameful! The big question is: how important are dairy products for the health of children and adults? Research indicates milk is not all it has been hyped up to be. Research shows that dairy products have little or no benefit for bones, neither the bone integrity in children,nor to decrease the fracture risk in adults. (Harvard Nurses’ Health Study). The link between dairy calcium and healthy bones is not there. Dairy products (cheese, ice cream, milk, butter, and yogurt) contribute significant amounts of cholesterol and saturated fat to the diet. The cholesterol content of three glasses of milk is equal to what one would get from 53 slices of bacon. 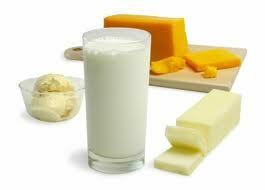 Dairy products have been linked to higher risk of Prostate cancer and breast cancer. Symptoms of lactose intolerance include gastrointestinal distress, diarrhea, and flatulence due to the lack of the enzyme lactase to digest the milk sugar lactose. Lactose intolerance is more common than we realize95 percent of Asian-Americans, 74 percent of Native Americans, 70 percent of African-Americans, 53 percent of Mexican-Americans, and 15 percent of Caucasians. Milk is full of naturally occurring and synthetic hormones which can affect normal hormonal function. Type 1 diabetes is linked to consumption of dairy products in infancy. American Academy of Pediatrics found up to a 30 percent reduction of type 1 diabetes in infants who did not have cow’s milk protein for the first three months of their lives. Feeding a baby cow’s milk is not recommended. Up to 28 percent of infants suffer from colic during the first month of life. Breastfeeding mothers can have colicky babies if the mothers consume cow’s milk. Also, food allergies are common in children who have been given cow’s milk. The Physicians Committee suggests something that we at Real Food For Life strongly agree with … that you can easily get your nutrients, including calcium from eating lots of vegetables, fruits, gluten free grains, and nuts and seeds. Leafy vegetables that contain vitamin K, like kale, spinach, broccoli and cabbage also contain calcium! Here is another example of the dictum: the less government, the better.